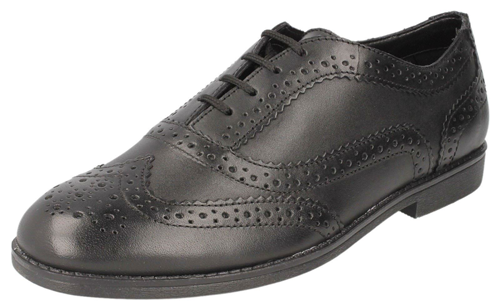 Clarks Della Lux – are black smart, sturdy leather brogues with lace fastenings & front brogue/stitch detail. 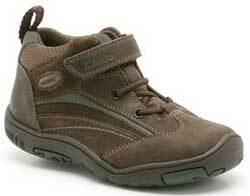 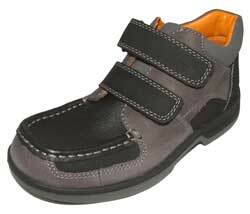 Part of the Clarks ‘Bootleg’ range of styles for older girls. 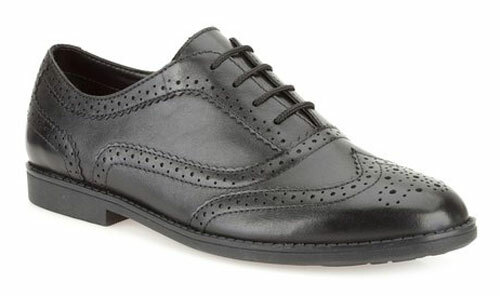 Clarks Della Lux – are black smart leather brogues with lace fastenings & front brogue/stitch detail.